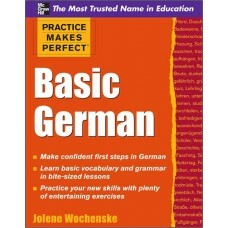 It's easy to teach yourself German! 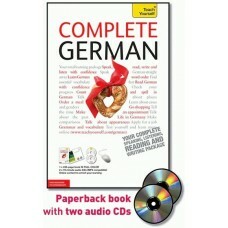 Complete German provides you with a clear and comprehensive a.. 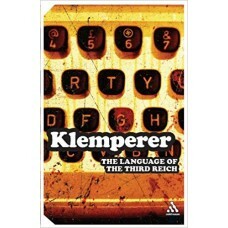 The Essential package is a unique multimedia introduction to French. 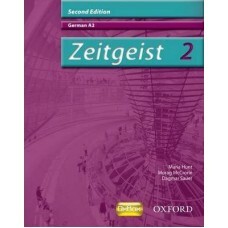 At the core of Essential Ge.. 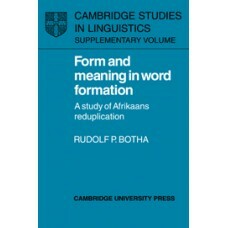 This study of reduplication in Afrikaans provides a unified and principled analysis of an unusual an..
See it. Hear it. Speak it. 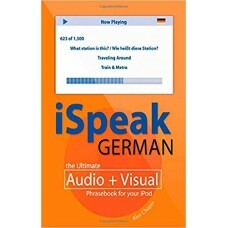 Turn your iPod into a portable translator and put 1,500 German phrases..
Victor Klemperer (1881-1960) was Professor of French Literature at Dresden University. As a Jew, he .. 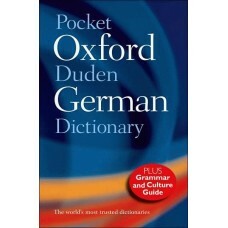 Authoritative and up to date, this third edition of the Pocket Oxford-Duden German Dictionary covers..
More than 1 million books sold in the "Practice Makes Perfect" series! 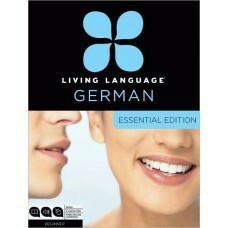 Learn German in bite-sized le.. 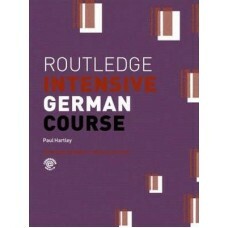 This intensive foundation course in German is designed for students with no previous knowledge of th..
Tough Test Questions? Missed Lectures? Not Enough Time? 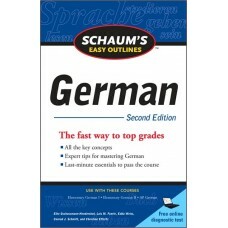 Fortunately for you, there's Schaum's Out.. 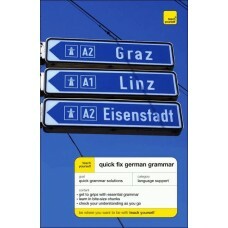 Escape the grip of grammar faster than you can say conjugate!. . "Teach Yourself Quick-Fix Germ.. 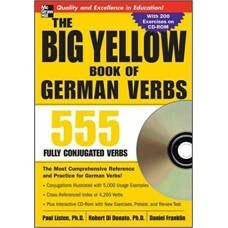 The Big Yellow Book of German Verbs with CD-ROM includes more than 180 interactive exercises with in.. 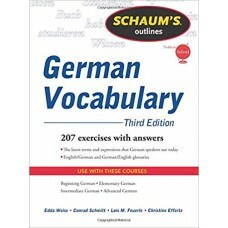 This is the second edition of the AS level Students' Book of the successful German course. This cour.. 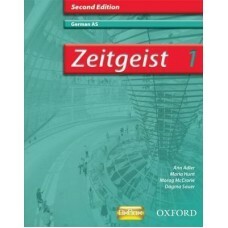 This is the second edition of the A2 level Students' Book of the successful German course. This cour..